Westgate Plaza is an 80-unit rental apartment complex located at 4150 Westgate Avenue in West Palm Beach. PBCHA partnered with Landmark Development Corporation and the Department of Economic Sustainability (DES). PBCHA allocated 80 project-based vouchers to Westgate Plaza, to provide affordable rental apartments to the elderly. 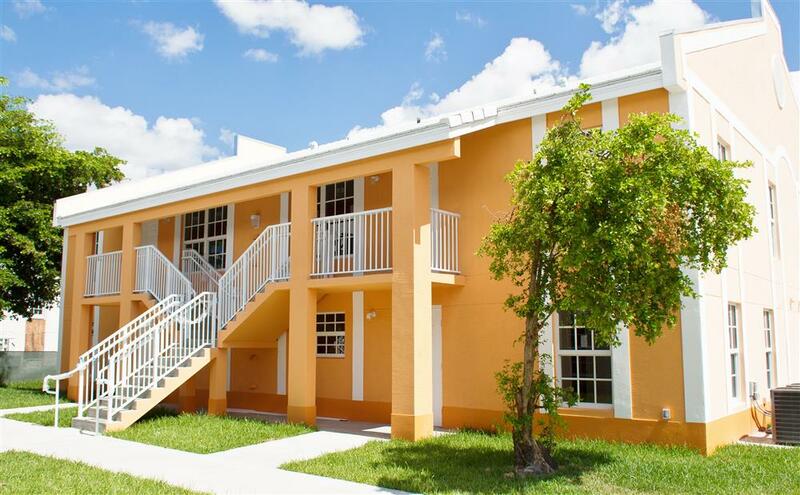 Located in Belle Glade, Quiet Waters provides furnished 1-bedroom apartments. 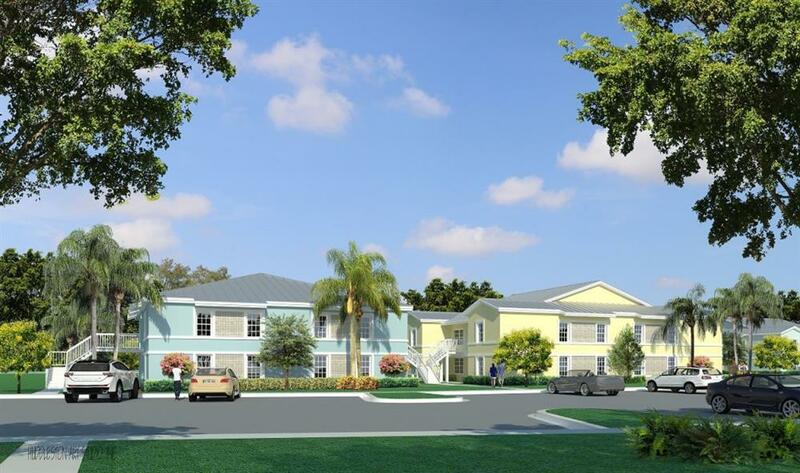 PBCHA allocated 93 project-based vouchers to ensure Quiet Waters Apartments could provide be an affordable rental option for senior residents of Palm Beach County. 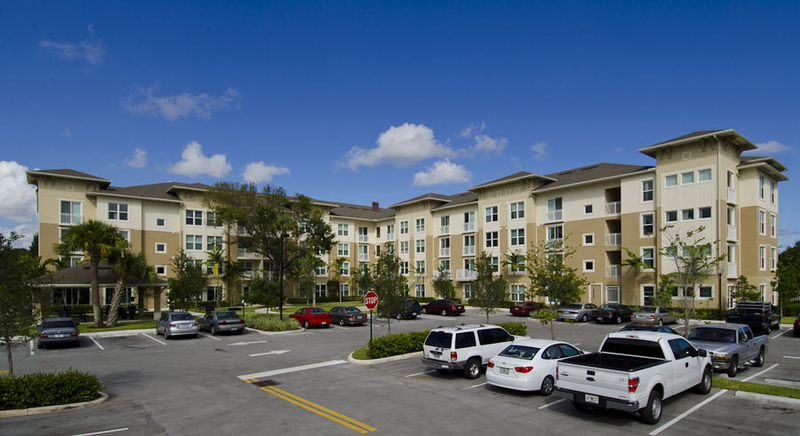 Covenant Villas is a 144 apartment complex located in the City of Belle Glade. The Spectra Organizatio, an instrumentality of PBCHA acquired Covenant Villas, in partnership with Housing Trust Group. PBCHA allocated 128 project-based vouchers and 16 public housing units to this project in order to expand the availability of affordable housing for the residents of the Glades area. Rehabilitation of the property is currently underway. 2,800 square foot building available immediately for lease to licensed day care provider. Please provide license number, copy of insurance and financial information to Sherry Martin at 601 Covenant Drive, Belle Glade, or email to covenantvillas@htgf.com by March 16, 2018. PBCHA acquired South Bay Villas through $1.4 million dollars in NSP-3 funds awarded by the Department of Economic Sustainability (DES). Work on Phase 1 (16 units) of South Bay Villas rehabilitation project began in September 2014, and was completed August 2015. Residents began occupying units in September 2015. The project was funded through $705,000 in PBCHA funds, $389,116 in Community Development Block grant (CDBG) funds, and $181,616 in additional funds from the DES. Phase 2 will entail rehabilitation of the remaining 49 units, and the reconstruction of 64 Marshall Heights PBCHA is partnering with McCurdy Senior Housing as Co-Developer for this portion of the project. When completed, South Bay Villas and Marshall Heights (South Bay Apartments) will be combined to form one new Community called New South Bay Villas (NSBV) New South Bay Villas will offer a wide range of supportive services including services that will be tailored to the working family. Construction at South Bay Villas is expected to begin in 2017. 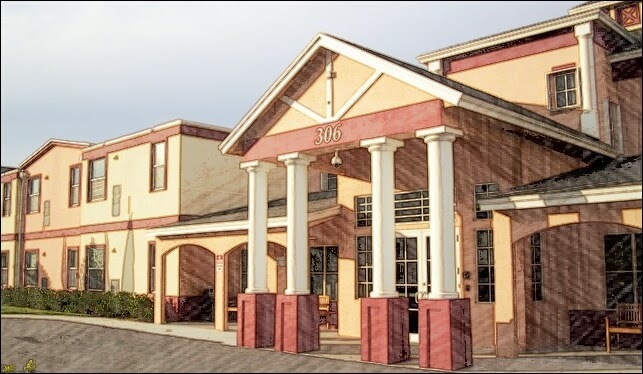 PBCHA is in the process of acquiring Belle Glade Gardens, a 384-unit rental apartment complex located at 200 South Main Street, Belle Glade, FL 33430. Belle Glade Gardens would become the site for PBCHA’s “Campus of Learners’’ initiative; a college-like concept that would provide residents the opportunity to embark in self-sufficiency driven curriculum, and bring economic development to the Belle Glade area.